Lot Size: 0.14 Acres / 6316 Sq. Ft. Directions:From I-75 go west on SR70 to Peridia entrance. Continue past clubhouse on Peridia Blvd. to sign. SchoolsClick map icons below to view information for schools near 4729 E Peridia Boulevard Bradenton, FL 34203. MFRMLS data last updated at April 19, 2019 8:29:52 AM PST. Home for sale at 4729 E Peridia Boulevard Bradenton, FL 34203. 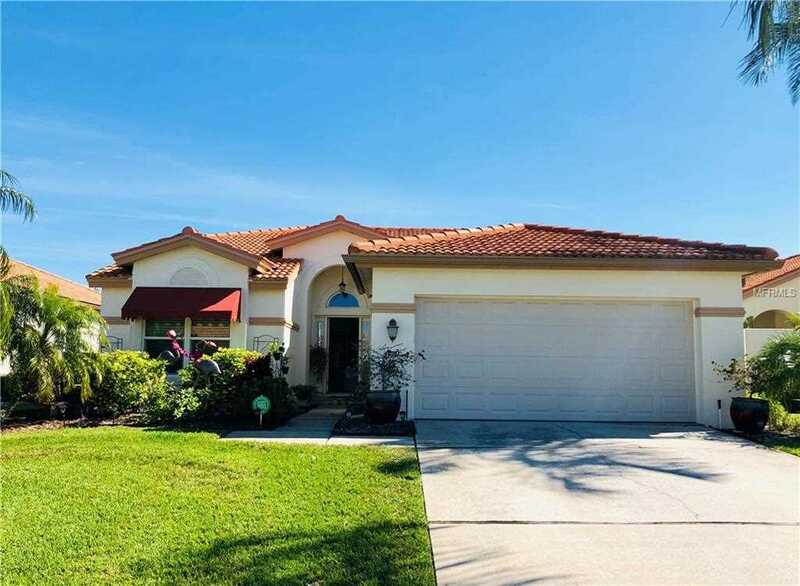 Description: The property at 4729 E Peridia Boulevard Bradenton, FL 34203 in the Peridia Unit 4 subdivision with the MLS# A4426359 is currently listed for $255,000 and has been on the market for 67 days. You are viewing the MFRMLS listing details of the home for sale at 4729 E Peridia Boulevard Bradenton, FL 34203, which features 2 bedrooms and 2 bathrooms, and 1442 sq.ft. of living area.